Most Windows 7 PCs never were used with more than 1-2 monitors, so its utter ineptitude in handling of multiple displays wasn’t common knowledge until years after its release. 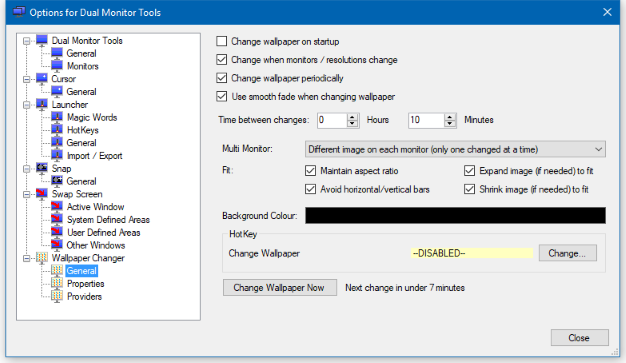 While we can’t do anything about how poorly it deals with high-density displays, there is third-party freeware that can bring some sanity back to the way that desktop backgrounds are handled across multiple monitors. Publisher’s Screenshot showing an overview of the software. 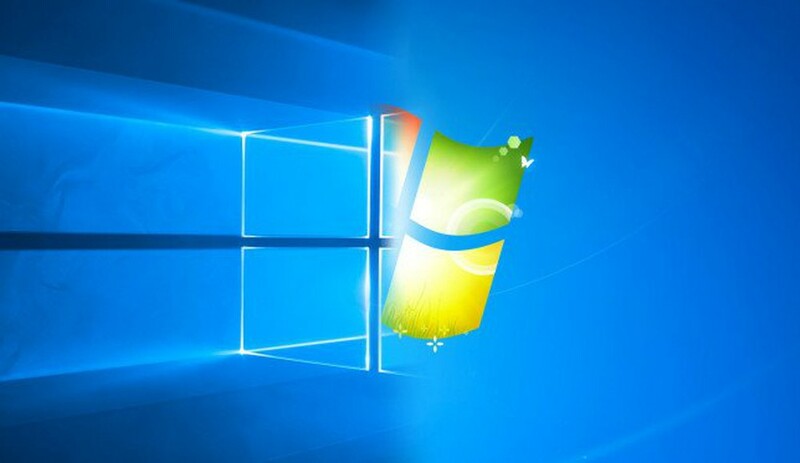 In addition to the fact that Windows 7 cannot assign more than one wallpaper across monitors, it also approaches display diversity extremely poorly, forcing the user into a choice of cropping the backgrounds into oblivion or simply stretching them out. Dual Monitor Tools can take over the process and does a fair job of keeping up, even when your topology changes. Not being integrated into Windows, the software is a little rough around the edges and not without a brief delay in operation, but it does keep up with topological changes well enough. I no longer use this myself, but it gets the job done well enough if you’re not picky. A Screenshot showing the functionality of WinCDEmu ISO mounting software. This is self-explanatory. 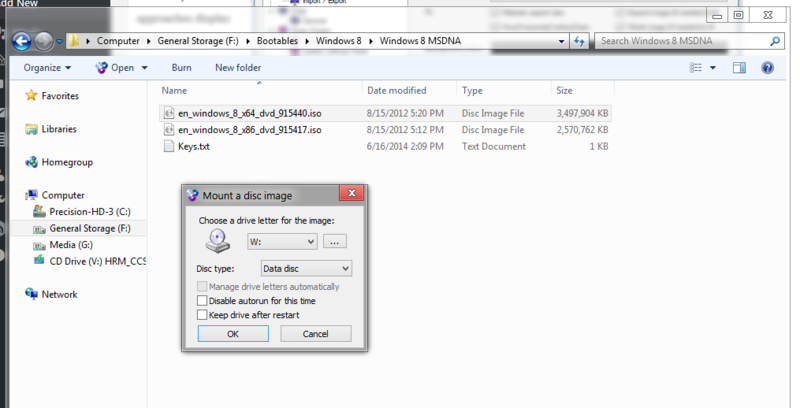 Windows 7 can burn, but not mount, ISO images. WinCDEmu does the job that Windows 8’s build-in ISO mounting does in a lightweight and well-integrated way. I have no complaints about this application. This is one that I still don’t have a great answer for. Metro Mail has always an acceptable client, but it was always a little rough around the edges until the version released with Windows 10. This leaves Windows 7 users especially without a truly great mail client. There’s always Outlook, but not everyone owns a copy of Office Home & Business or Professional, so what does that leave us with? Screenshot showing Mozilla Thunderbird in operation. There’s always Windows Live Mail, which gets the job done, but I’ve never liked the way in which it handles conversations. The aesthetic is a bit on the clunky side too. Mozilla Thunderbird has been around practically forever. It’s not my favorite mail client ever, but it does a respectable job in spite of its many shortcomings. I only print physical documents for myself a few times per year, but websites still often only provide important paperwork in non-portable formats. 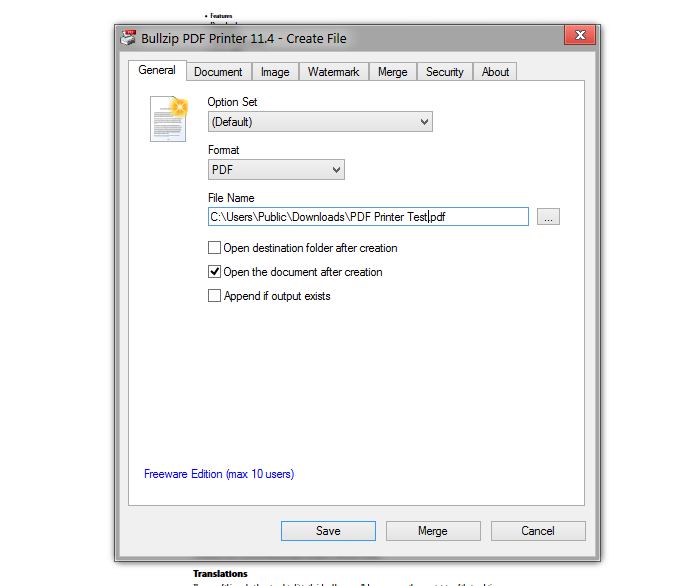 Print-to-pdf, introduced in Windows 10, does a great job of taking the output that would normally be reserved for a print job and converting it into a .pdf file. For those of us running a Windows operating system not so richly equipped, Bullzip .pdf printer is a great freeware application that accomplishes this just as well. One of Windows 8’s most long-awaited features was the refreshment of Task Manager, which hadn’t seen any love in over a decade. 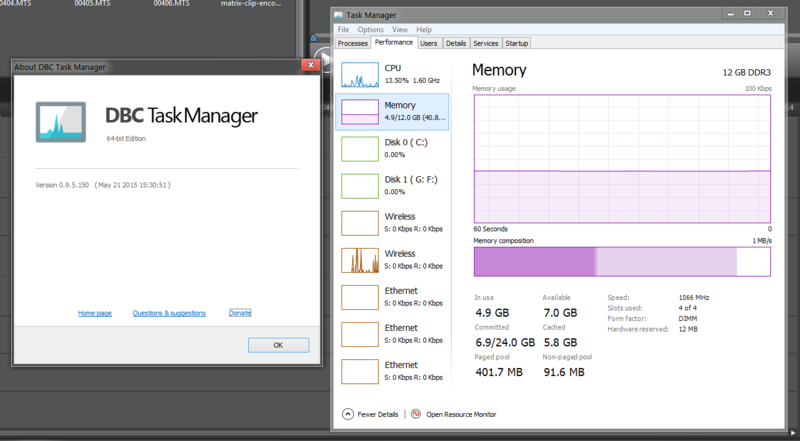 Unfortunately, this left users of Windows 7 (and Vista) high & dry with the outdated and boring stock Task Manager. Thankfully, one kind soul released a near-perfect interpretation of this in the form of DBC Task Manager, which is a fully-functional replacement for the original. If you’re ready to take the next step and give up the classic in favor of DBC permanently, you can even perform the registry tweak to make sure that it is the updated version that comes up when you call for the Task Manager in Windows. This concludes my picks of essential applications for anyone planning on sticking with Windows 7 (or even Vista) for the foreseeable future. Whether you’re on a ThinkPad, ThinkCentre, or any other type of computer that you have deemed “unready” for Windows 10, it can be reassuring to know that you don’t have to give up the comforts of home for your choice.